I'm Thabo Mshengu aka HouseCatz based in Soweto and a father of two. I am a Dj/Event Coordinator co-owning an entertainment company with my brother. I am based in Soweto Zondi 2. I run with the ThesisRunCru also based in Soweto actually I'm one of the co-founders of the crew. From running I have gained positive attitude, healthy Living. I also get to meet up with different people and engage in life building stuff. I started running because I was starting to become lazy and getting a little bit fat. In future I would like a GOOD living. 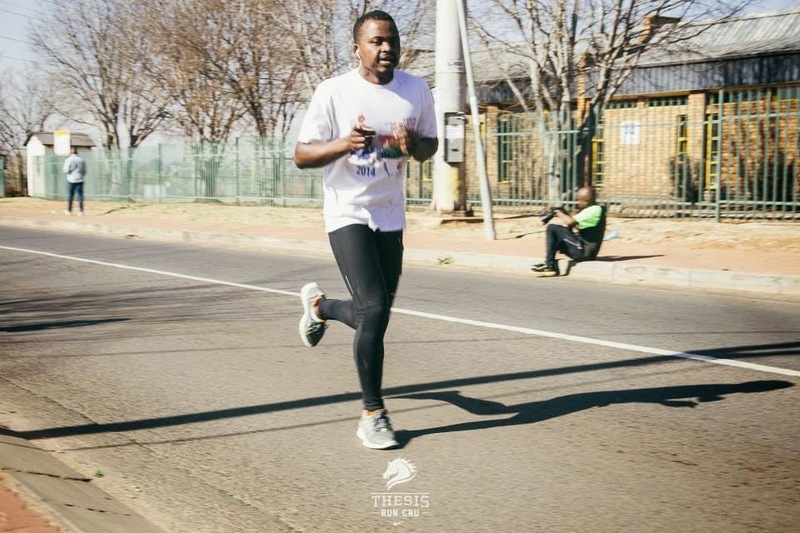 lol ... maintaining the healthy lifestyle, partaking in big races, perhaps coordinate my own race and mostly attracting and influencing more fellow black people in the township to start running. 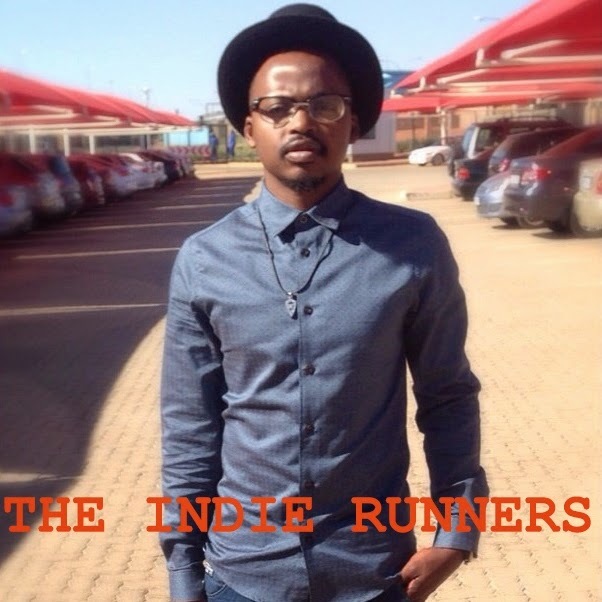 I am an indie runner because I run my own race at my own pace, I'm not here because someone is doing it or to look cool, running is very painfully to look cool with it.